Google officially took the wraps off the Pixel Slate at its Made By Google event in New York on Tuesday. 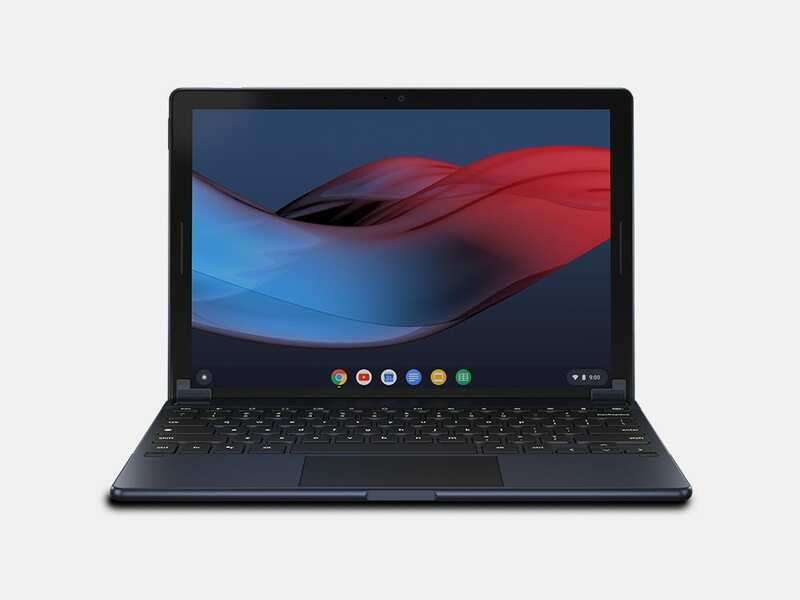 The Pixel Slate is a high-end 12-inch Chrome OS tablet, and comes with an optional first-party detachable backlit keyboard. However, if you prefer a more traditional computing experience, Brydge‘s G-Type keyboard might interest you. And yes, it’s less expensive than the one made by Google. A famed third-party purveyor of premium keyboards for the Apple iPad and Microsoft Surface, Brydge, has now officially stepped into the Chrome OS market. Brydge had revealed a keyboard for the Pixel Slate last month itself. However, the device wasn’t official back then, and neither was Brydge’s keyboard. The official Brydge G-Type keyboard for Pixel Slate is fully backlit with three levels of lighting, and has the standard Chrome OS keyboard layout. It matches the tablet’s color, and includes a dedicated Google Assistant key and a large trackpad. The keyboard is sturdy, and holds the Pixel Slate in every possible angle to deliver a standard laptop mode. It can also be flipped back for tablet mode, but holding the tablet and the keyboard together can be a bit much for most people’s hands. The G-Type keyboard also has some qualities that differentiates itself from the official Google keyboard. It connects with the Slate wirelessly via Bluetooth, while the official keyboard connects directly via pogo pins. This has the potential to introduce a small latency, though Brydge claims it’ll have “zero lag”. This also means the keyboard runs on a battery, and needs occasional charging. Brydge has added a USB Type-C port for charging and claims that the keyboard will work fine for up to 360 hours on a single charge. The Brydge G-Type keyboard is sturdy, and comes with a fairly hefty hinge to hold the tablet securely. Brydge’s keyboard also includes a limited lifetime warranty. The Brydge keyboard costs $40 less than the official one by Google, which is priced at $199, with the Pixel Slate itself starting at $599. Though the G-Type isn’t available for purchase yet, you can join the waitlist to get notified on its availability. Click the “Join Waitlist” button below to head over to Brydge’s website. Previous articleGoogle Home Hub vs Amazon Echo Show: Which one should you buy?